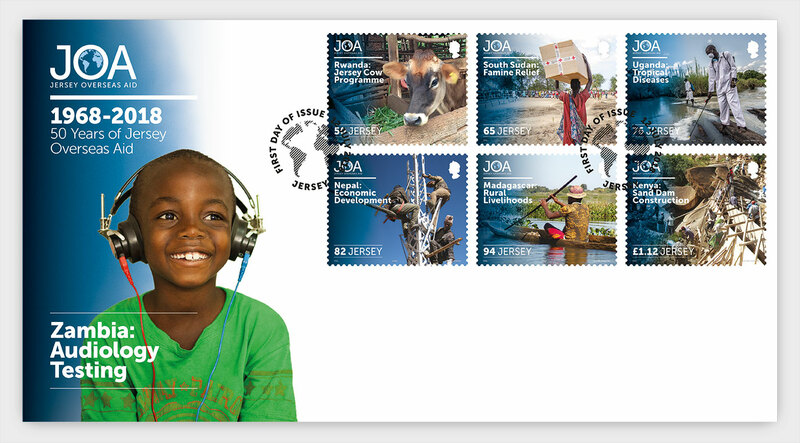 A stamp issue commissioned to commemorate the 50th anniversary of Jersey Overseas Aid (JOA), an independent international aid agency funded by the States of Jersey. 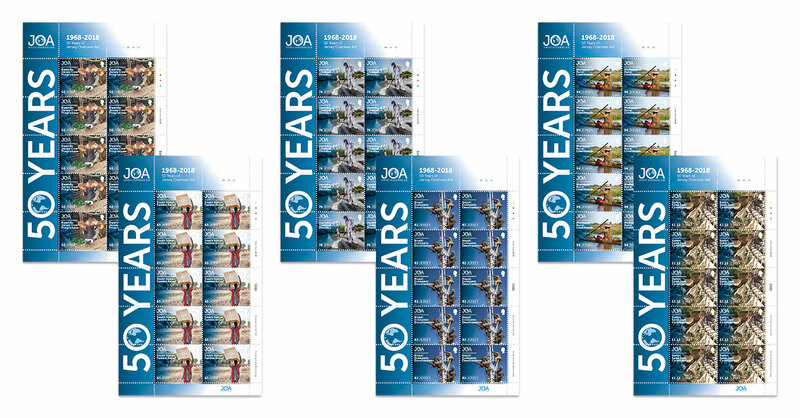 JOA's mission is to help reduce poverty and provide humanitarian aid in disasters and emergencies around the world and in doing so raises awareness within the Island, often inviting local residents to take part in aid projects overseas. 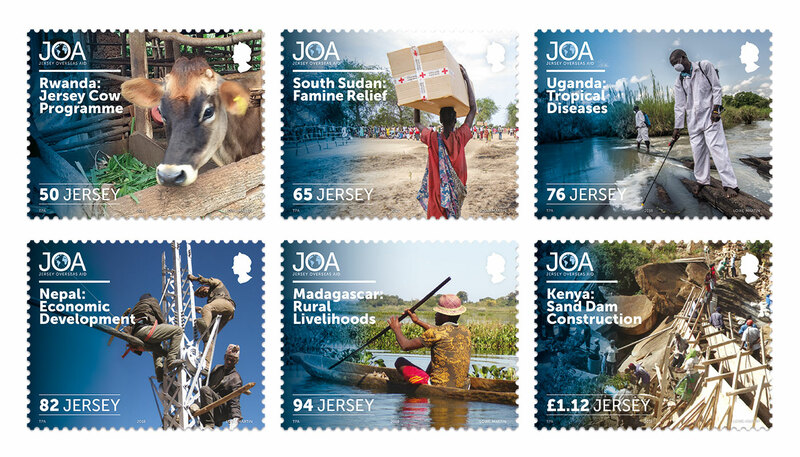 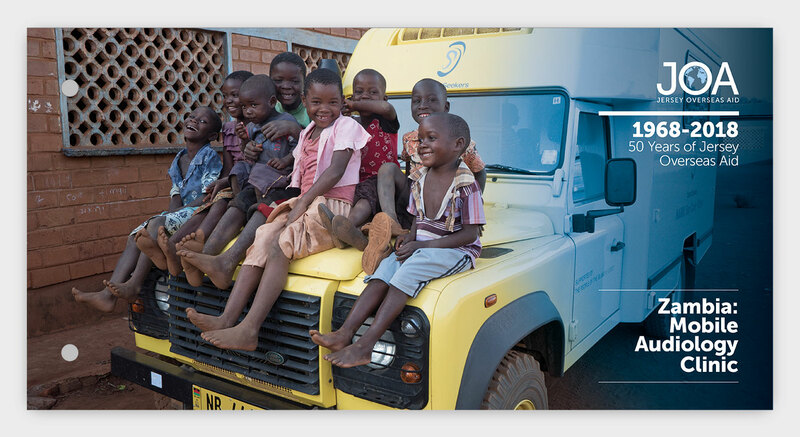 The six stamps feature just some of the Jersey Overseas Aid projects that have taken place since the organisation's inception in 1968.